Hannah Frederickson manages a local landmark in the Country Time Bar and Grill. She knows it’s up to her to keep the business that’s been in her family for generations going strong. But when her uncle takes off with all her money–and quite possibly the Country Time’s future–Hannah must scramble to keep the doors open. It seems like a nearly impossible task. Which means it’s definitely not a good time for Hannah to be noticing hot bartender, Deacon Black. Deacon wants nothing more than to reestablish himself in his home town… and in the eyes of his long-time unrequited love, Hannah. The fact that she’s his boss makes things awkward when the sparks begin to fly, but Deacon is sure they can work everything out–both in the business crisis and in their budding romance. Things are looking up until Deacon decides to take matters into his own hands. His brash action threatens Hannah’s last hope of keeping her restaurant alive, and their final opportunity for a second chance at love. 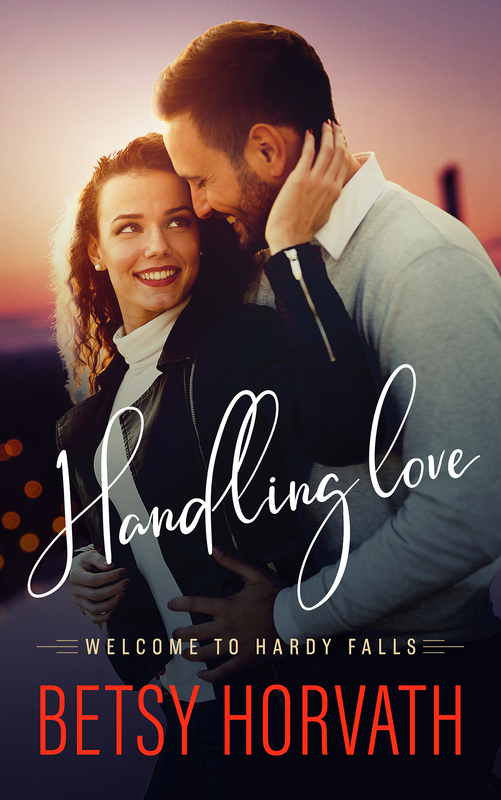 Welcome to Hardy Falls, Pennsylvania, nestled in the heart of the Pocono Mountains, where love happens no matter how hard you try to avoid it. There must be something in the water.